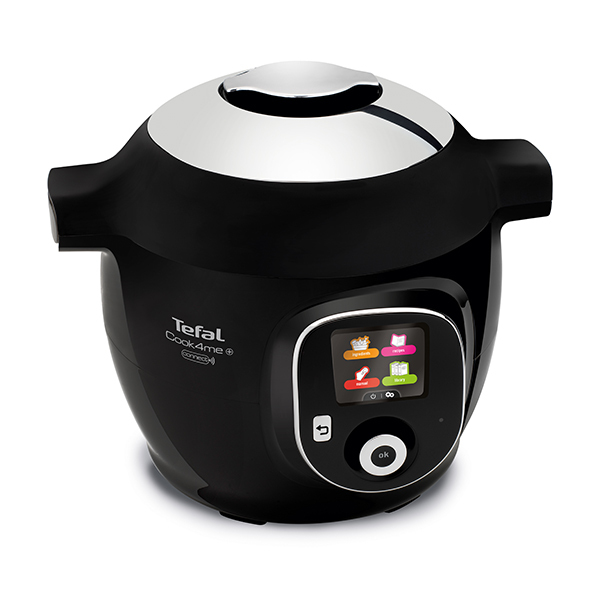 The first connected Multicooker and your personal sous chef. 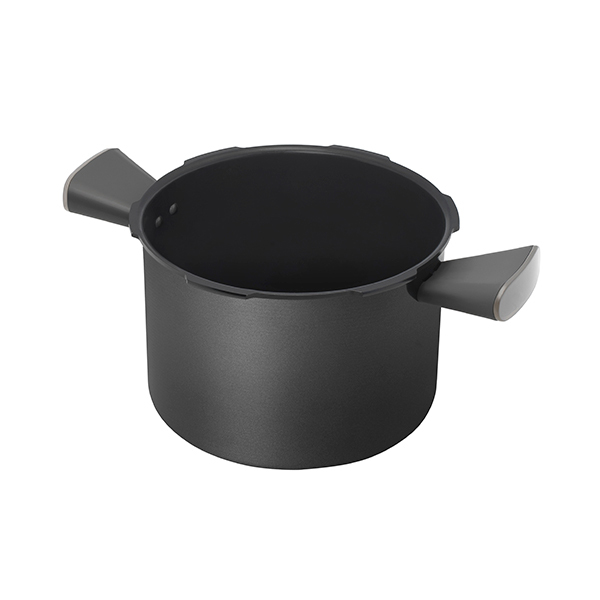 Access all your Cook4Me recipes on the Cook4Me+ smartcooker. Explore the Cook4me+ Connect. If you're looking for an easier way to make quick, delicious dishes then we introduce the new Cook4Me+ Connect, a smart multi-cooker, with even more recipes and Bluetooth connectivity. 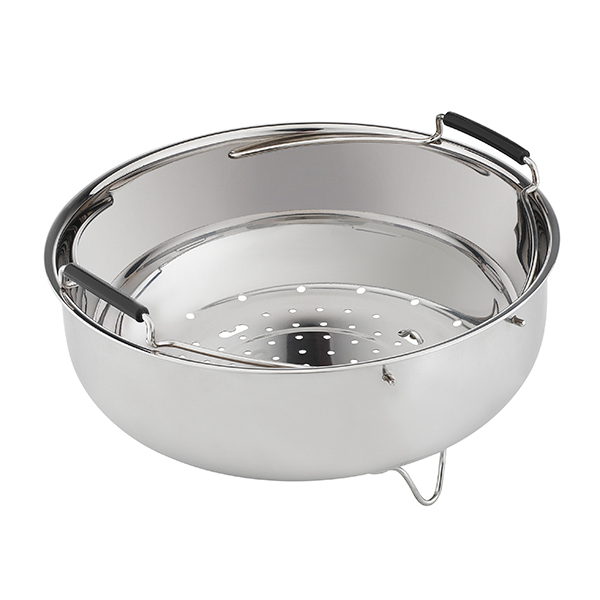 It guides you simply and speedily through cooking delicious meals for up to 6 people. Cook4Me+ Connect has 100 recipes already pre programmed, but you can enhance your Cook4Me+ and add new recipes for free, thanks to the application My Cook4Me. This application synchronises with your appliance via Bluetooth and provides access to the Cook4Me recipe's universe: more than 100 recipes developed by our chefs. Cook4Me+ connect is an enhanced multi-cooker that cooks for you. The Cook4Me+ is an interactive multi-cooker that simplifies everyday cooking by guiding you, step-by-step, through every recipe in its pre-programmed library of recipes and My Cook4Me app. Cooking delicious every day meals has never been so simple, as Cook4Me+ also advises you on the quantity of each ingredient and automatically sets the cooking function and temperature to match. Connect, access and download recipes thanks to My Cook4Me app. Its user-friendly and interactive interface comprises of four menus that can be easily accessed using the main rotary dial: Ingredients menu, recipes menu, manual and preferable. 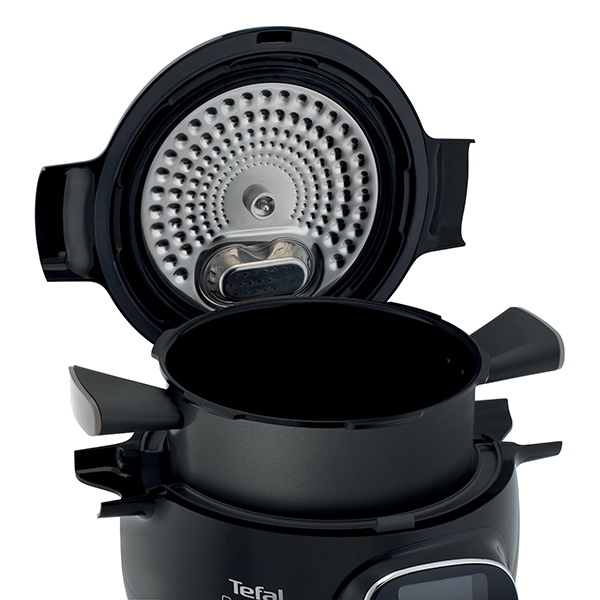 The Tefal Cook4Me+ Connect features interactive technology, connecting with your electronic device to make cooking your favourite meals a piece of cake. Thanks to its intuitive digital interface and its application, Cook4Me+ can assist you to quickly cook all your favourite recipes. A clear step-by-step guide with over 400 photographs will take you through hundreds of recipes. You can also monitor the cooking progress on your tablet or smartphone. All the recipes you need will fit in your pocket. Comment, rate and share your favourite recipes.